Latest trailer and screenshots of the PlayStation 4 remake. 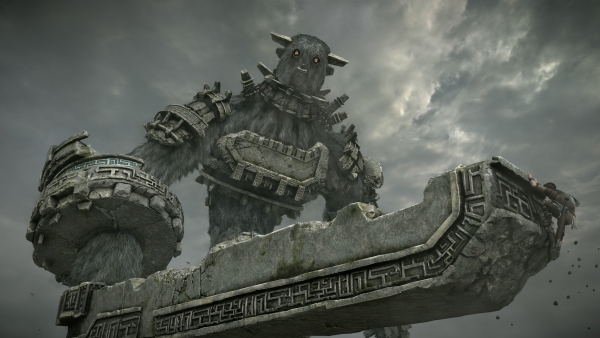 Shadow of the Colossus will launch for PlayStation 4 on February 6, 2018 for $39.99, Sony Interactive Entertainment announced during the PlayStation Media Showcase at Paris Games Week 2017. Watch a new trailer and the opening movie below. View a new set of screenshots at the gallery.